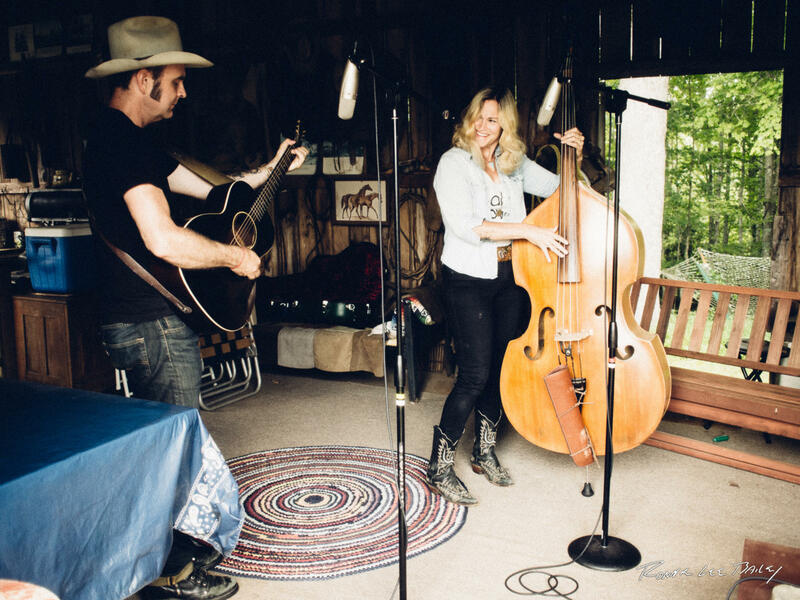 Doug and Telisha Williams perform songs from their album Galax, in the barn where they recorded the album on the family farm. Doug and Telisha talk about the recording of Galax on Gambetti Farm, the importance of place and getting started making music. Doug and Telisha talk about their music and reaching out to victims of abuse. Doug and Telisha talk more about the album Galax, musical traditions and what the farm means to them. We wrap it up when Luke makes Telisha cry.